H. Jon Benjamin. Photo by Ray Mickshaw/FX. 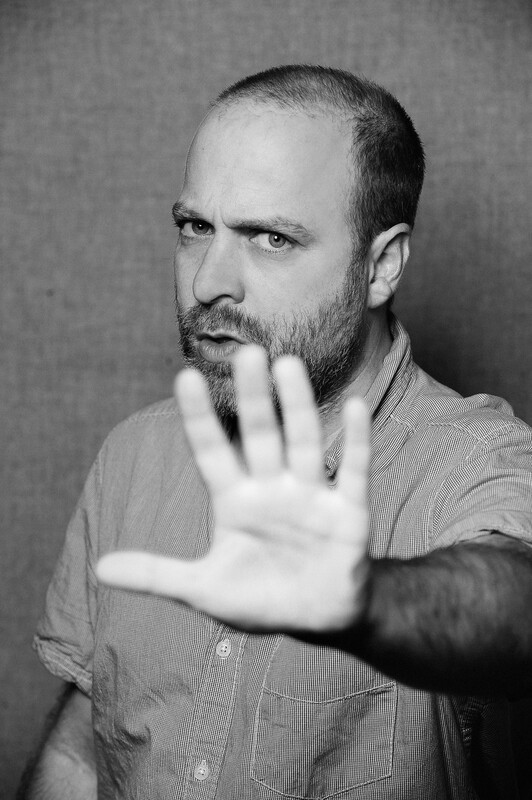 Having voiced lazy, crass, exasperated and misogynistic characters, as well as a giant moth, a quark, a can of vegetables and the devil himself, H. Jon Benjamin has a face you might not recognize, but vocals you probably do. Best known for voicing the title characters in the animated series Bob’s Burgers (FOX) and Archer (FX), Benjamin’s voice-acting path began in 1995, with a mostly forgotten elementary role as a particle. That series, Understanding, aired on the Discovery Channel back before it exclusively televised idiotic reality shows. While that program has faded into obscurity, many of Benjamin’s voice gigs have become cult classics, including Bob’s and Archer, but also Disney Channel’s Science Court, Comedy Central’s Dr. Katz, Professional Therapist and Adult Swim’s Home Movies, The Venture Bros. and Aqua Teen Hunger Force. Benjamin stretches his voice to fit a multitude of characters—in order to do that, his voice does require some maintenance to keep it robust and swollen with keen inflection. 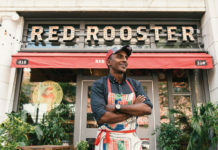 “I drink a lot of grade B maple syrup and jelq for about an hour,” he says. With a monotone cadence and a deadpan delivery that he often alters depending on the age and speech impediment of his character, Benjamin breathes subversive life into animated creations. Even if the name H. Jon Benjamin doesn’t ring any bells, fans of his work recognize names like Coach McGuirk, Jason Penopolis, Mothmonsterman, The Master, Jimmy Pesto Jr., Ben Katz and more. And from time to time, Benjamin’s voice will register with people—even if they can’t quite place where they know his voice from. “I will get the occasional kid who works at a coffee shop recognize my voice when I order a latte,” he says. His two most popular characters, Bob Belcher and Sterling Archer, come from different worlds, both in terms of show premise and the style in which his voice-overs are recorded. 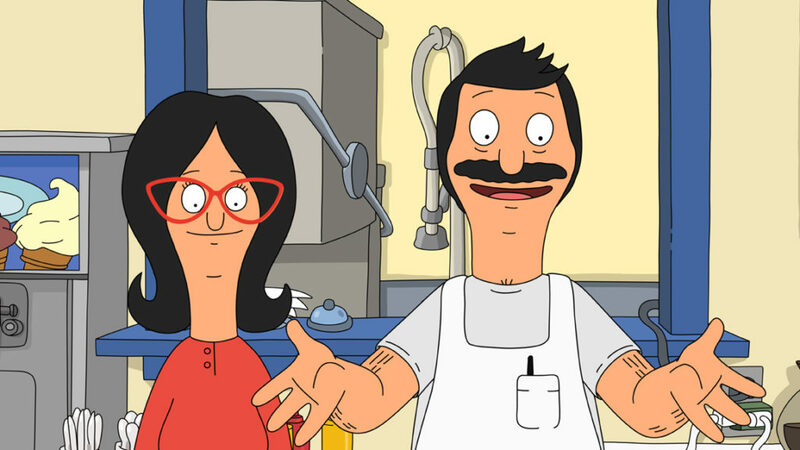 Bob’s Burgers creator Loren Bouchard has tapped Benjamin’s distinctive voice for numerous projects and besides Bob’s, the pair have worked together in Dr. Katz, Home Movies and Lucy, the Daughter of the Devil.